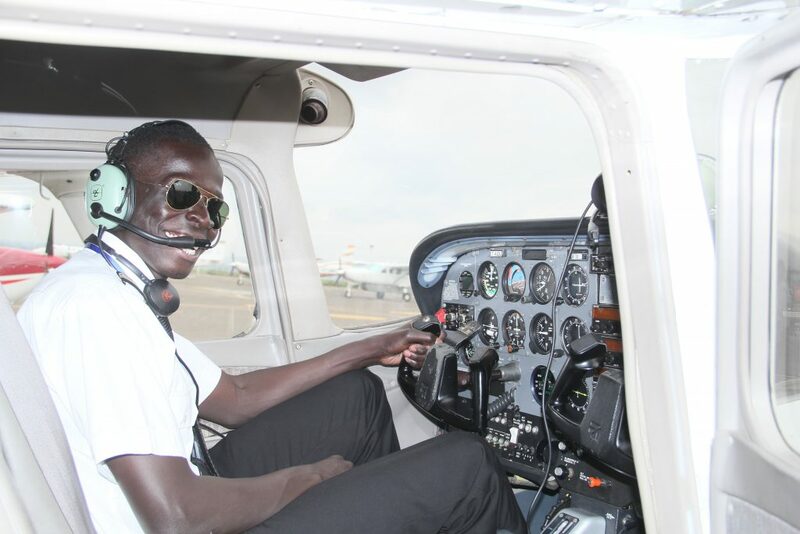 Flight Instructor Certificate allows the holder to give flight instruction to students, including theoretical knowledge instruction. Once qualified the privileges can be extended to different courses as required. The Flight Instructor Course is frequently cited by students as the most enjoyable course they complete during their commercial flight training. Many students elect to undertake this course prior to the multi-engine or IR courses in order to gain more experience and confidence. 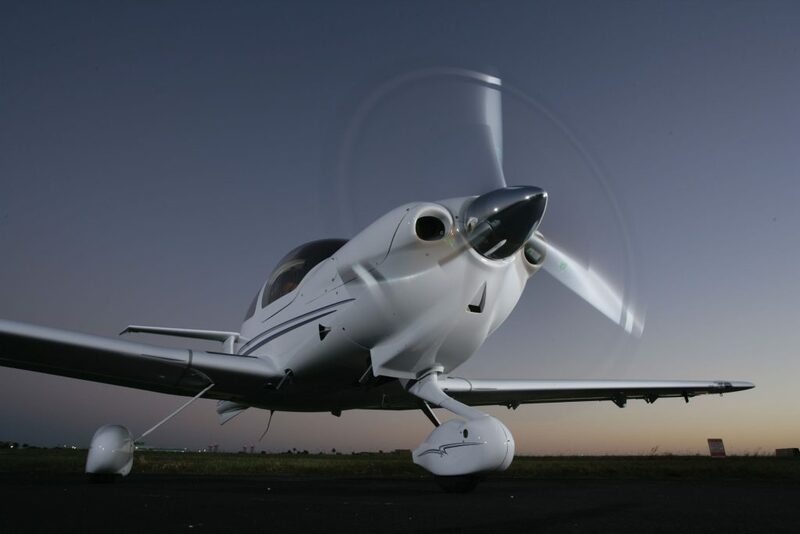 Flight instruction comprises of 30 hours of flight training of which 25 hours will be dual instruction and 5 hours will be mutual flying with another student instructor or qualified FI to practise flight demonstrations. During the dual instruction, student instructor will learn how to demonstrate all exercises evaluate a student’s performance and correct student errors. The ground school comprises 125 hours of theoretical knowledge instruction. During this time a student instructor will refresh their theoretical knowledge and learn how to teach, prepare and give technical lectures and conduct pre-flight briefs.